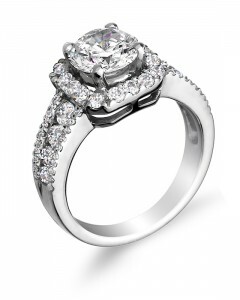 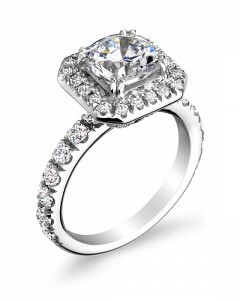 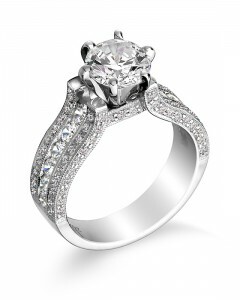 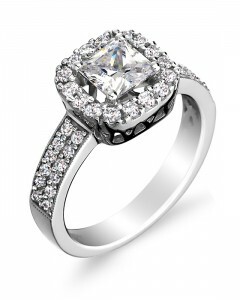 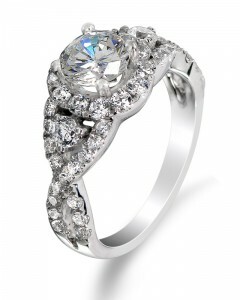 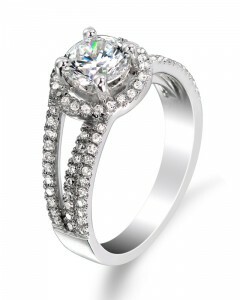 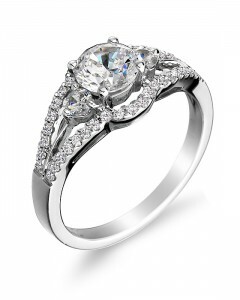 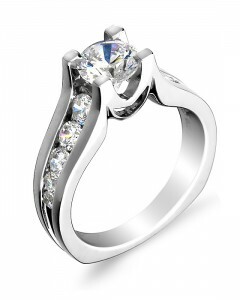 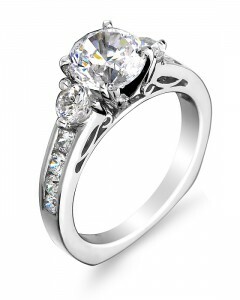 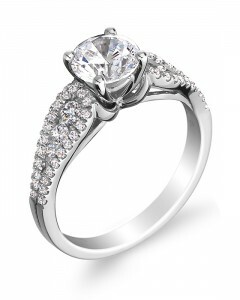 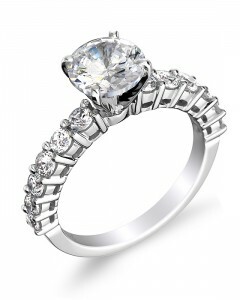 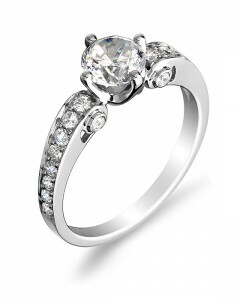 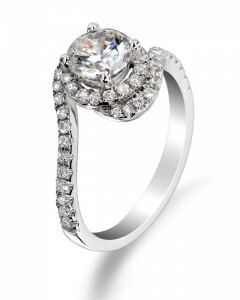 At The Image Gallery we will design and create the special ring just for you. 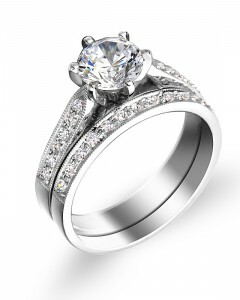 The following pictures are just a small selection of rings that are available at our store. 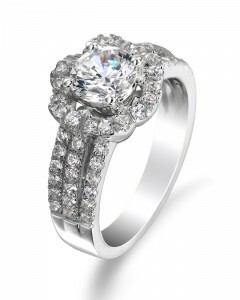 We can make any ring from any metal you choose, whether it's White Gold, Yellow Gold or Platinum.